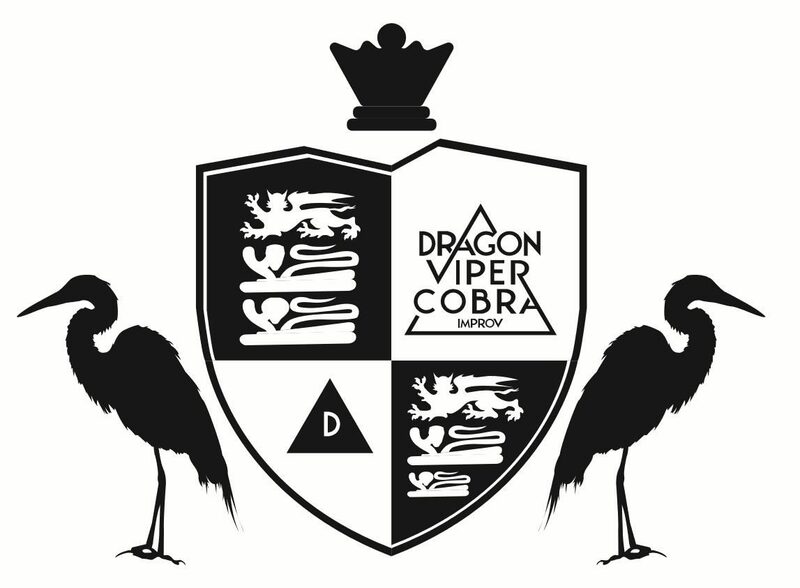 Dragon Viper Cobra is based out of the East Bay. You can find us running improv jams and performing in shows at Creek Monkey Tap House in Martinez or B8 Theatre in Concord. Stay tuned to be the first to find out about upcoming shows! We have performed in SF Sketchfest, LA Indie Improv Festival, and at various venues throughout California. We were also the 2017 SF Regional Finalists in Contest4Improv4Humans, performing under the name “Sauce and Toasty.” We specialize in both long form and short form comedic improv. We love to make you laugh, and we laugh a lot too while doing it!